We support of Baylor University's mission of establishing an environment where learning can flourish. 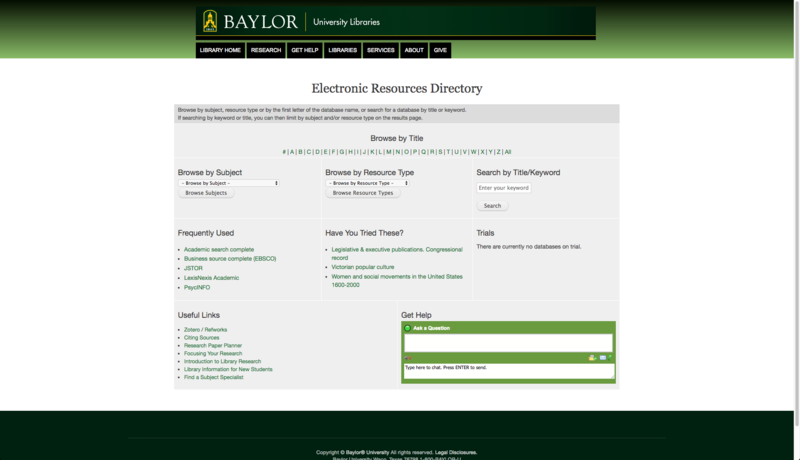 Online Teaching & Learning Services (OTLS) provisions a wide array of educational technology products for Baylor University faculty, staff, and students. These include the Canvas learning management system, the WebEx web conferencing tool, WordPress-based web sites for personal and academic use, tools for test creation and proctoring, and more. 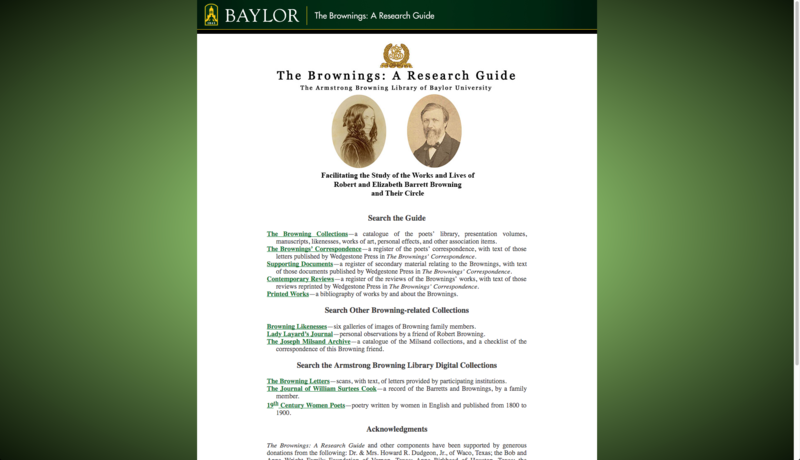 The Browning Guide and The Electronic Resources Directory. Through group workshops, individual consultations, and other events, the instructional designers in OTLS help faculty and graduate students develop content for fully online and hybrid courses in keeping with sound pedagogical practice. We also create media-based instructional components for classes. Take a look at some of our initatives. We have compiled some research on ID that may be of interest to you!